A.J. 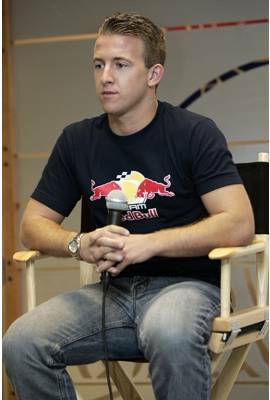 Allmendinger is currently married to Lynne Allmendinger. He has been in one celebrity relationship averaging approximately 12.3 years. His one marriage has lasted 12.3 years so far. "If something were to happen to me, I want to make sure Nancy has legal custody over our daughter...we shouldn't have to adopt our own daughter."